After 14 years of being in the limelight, Football Manager‘s mascot, “Manager Man” has retired. 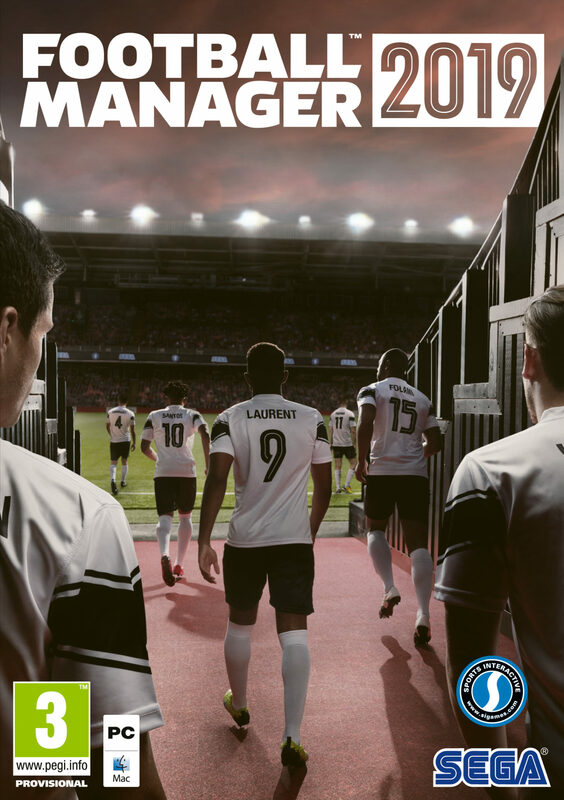 Developer Sports Interactive released this year’s cover for Football Manager, which you can check out below. “It’s a big year of change for us as a studio – we’ve taken the opportunity with moving to our fantastic new office in the Olympic Park to make many changes, such as bringing in our first COO, putting a better structure in place, changing some of our practises as part of what we call SI 3.0 – and a release in Germany for the first time too. “So with all that going on, it seemed the perfect opportunity for us to have a think about our branding and try and be as fresh with that as we are being with the other changes in the studio, hence the new logo and a point of view perspective for the key art and pack shot. Football Manager 2019 is scheduled to be released on November 2nd. You can pre-order the game by clicking here.